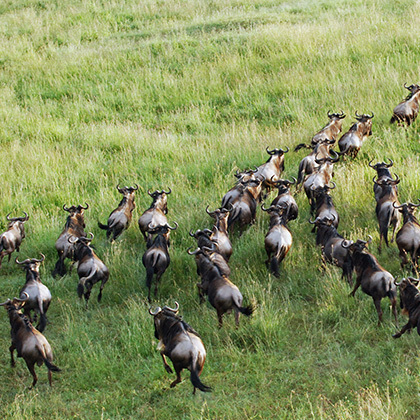 Tanzania has a population of over 50 million people. Arusha, the capital city and economic hub of the Arusha Region, is home to several government, private and mission run hospitals, as well as dozens of clinics and dispensaries. 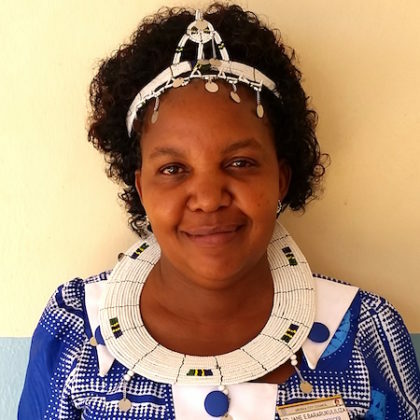 This module, in partnership with a number of medical facilities and NGOs, explores and observes maternal and child healthcare practices and challenges in Northern Tanzania. This module will be predominantly based in Arusha, but time will also be spent in Manyara and Ngorongoro Regions. 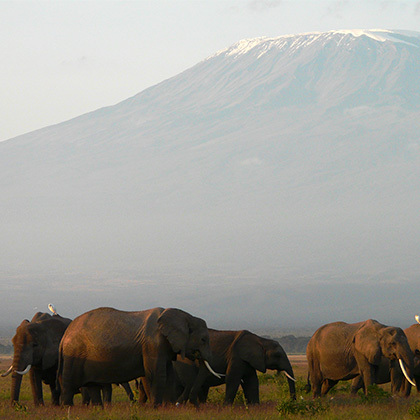 Arusha is the safari capital of Tanzania – nestled below Mt. Meru, close to Mount Kilimanjaro, the Manyara, Tarangire and Ngorongoro National Parks. From there it’s a short trip to the Serengeti. Just to the north, on the slopes of Mt. Meru is the Arusha National Park. Situated in the shadow of the Ngorongoro Crater, the area around Karatu is perfect for exploring two of Tanzania’s gems, the Crater and Lake Manyara National Park. The accommodation included (economic hotels and a tented camp) is very comfortable and secure, providing excellent “home away from home” bases for the program. All rooms have en-suite bathrooms. Hearty meals, hot showers and meeting rooms are also provided. In our Arusha accommodation, free Wi-Fi is available in public areas. The minimum duration for this module is 12 days. The maximum length is 21 days (longer modules may incorporate additional study locations). Sister Jane Bara is the Arusha City Nursing Officer and lead facilitator for this module.